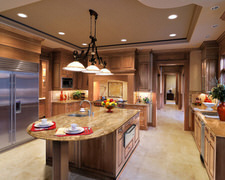 Classic Kitchens And Cabinets Ltd provides a comprehensive package of services including custom architectural millwork, professional project management, contract administration, value engineering, technical engineering, CAD drawings, shop drawings and sample approvals, production of prototypes and CNC production capabilities, and installation services. 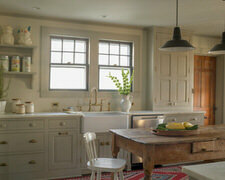 We use high quality doors and have a strong work ethic and pride in craftmanship. Whether you are about sell or have just bought… or perhaps your twenty year old cabinets are looking tired and dated, Denca Cabinets may be the kitchen cabinet solution you’re looking for. 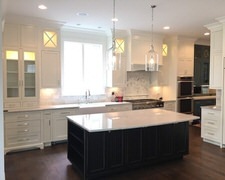 A local Calgary, Alberta cabinet maker with a great record for excelent products, service and comes above the rest for exceptional performance. 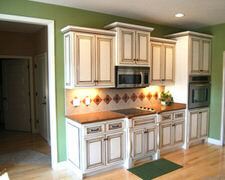 Burnsfield Furniture provides high quality custom kitchen cabinets to the homeowners. 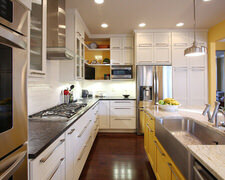 They help you renovate a cramped and boring kitchen at a reasonable price. 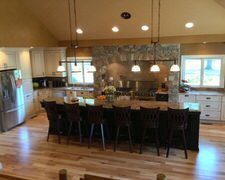 Gerritsen H General Contracting has over 16 years experience in turning your dreams into reality. 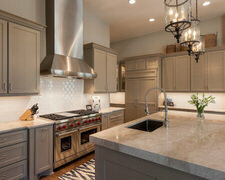 CJ Countertops Inc. is a custom cabinet maker company offering high-end top quality custom cabinet and furniture. At Silverbow Woodcraft Ltd. we are committed to design and create elegant custom cabinetries built to your design specifications. Our service experience, flexibility and impeccable taste of modern design set us apart and make your first stop. 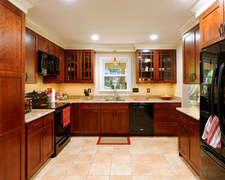 At Custome Cabinet, we believe that our greatest asset is our customers. That’s why we always strive to ensure every one of our customers is totally satisfied with the experience of creating and designing custom kitchen cabinets. B F Woodwork Ltd offers the best services for home renovations including small kitchen design, custom kitchen cabinets, home improvement, custom woodworking, basement finishing, bathroom tiling, custom cabinet installation, etc. Call (403) 275-7651 for more details now. 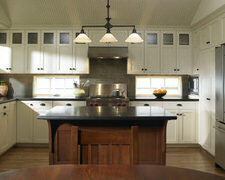 1339060 Alberta Ltd is a full service kitchen cabinet maker serves Alberta. Our team will turn all your dreams into reality. Thinking ten steps ahead so you dont have to. 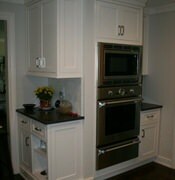 Cab Tech Systems Inc is a Manufacturer of custom residential cabinetry. 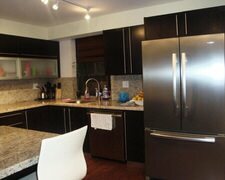 We specialize in Kitchen, Bathroom, Basement & Home renovations, as well as Importer & wholesaler of solid maple wood Kitchen cabinets and vanities. 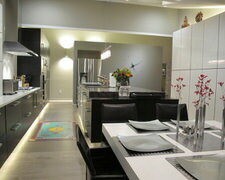 Our showroom is located in Calgary, Alberta. 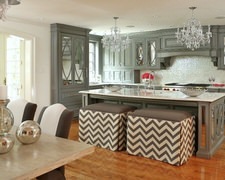 Cabinet Direct is focused on delivering high-quality, beautiful cabinetry that enhances the heart and soul of the home. Located in Calgary, Alberta, call us today! 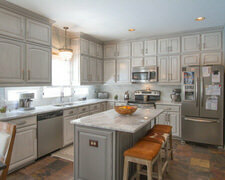 Urban 1 specializes in offering quality custom cabinetry for your complete kitchen renovation. 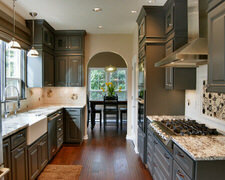 They have an extensive collection of kitchen cabinets that suits every style, color or nuance you may be looking for. Call us today at (403) 248-0333 for a free quote! Calgary Millwork Ltd. manufactures high end, custom made solid wood cabinet doors and dovetail drawers for residential kitchens, vanities, and closets. 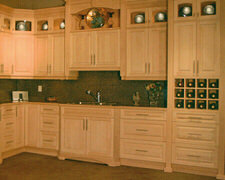 Calgary Cabinets specializes in offering quality custom cabinetry for your complete kitchen renovation. 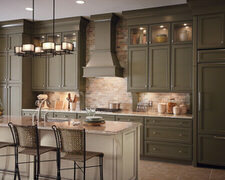 They have an extensive collection of kitchen cabinets that suits every style, color or nuance you may be looking for. 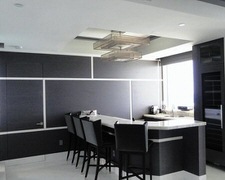 We, at C B N Woodwork Ltd, give the extraordinary outlook towards your house to make it a splendid home. We fully equip with the modern gadgets that help us in renovating your home. 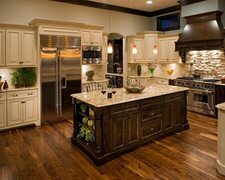 At Woodcraft Kitchen Cabinets Ltd, you can be assured that you will receive patient and knowledgeable service no matter how big or small your project. We offer great service, and quality products! 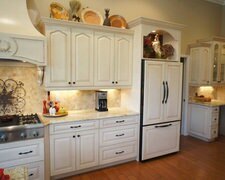 Woodcraft Kitchen Cabinets Ltd is focused on delivering high-quality, beautiful cabinetry that enhances the heart and soul of the home. Located in Calgary, Alberta, call us today! 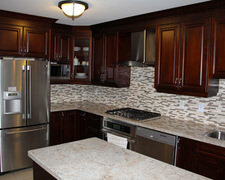 Benchmark Custom Cabinets Ltd can design, build, and renovate that must-do kitchen cabinet renovation project on your wish list. 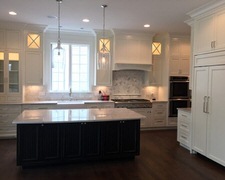 Whether you’re looking for a remodeled kitchen, renovated bathroom, basement remodeling, second floor addition, or other custom indoor or outdoor renovations, we’re here to help. 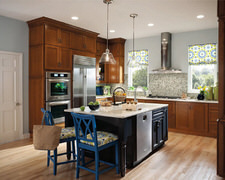 We work with families and budgets of all sizes to make your remodeling dreams a reality. 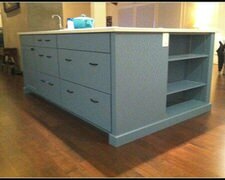 With custom colors & detailing, we have endless possibilities to make your cabinets the focal point of your kitchen. 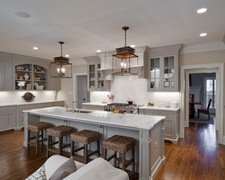 Superior attention to detail, an in-house design team, and many years of experience are what make Artisan Kitchens & Renovations different than the rest. 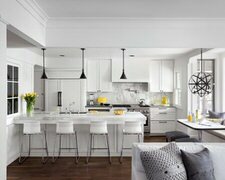 Call one of our design specialists at 403-207-7887 today! Sandlewood Developments Ltd. is focused on delivering high-quality, beautiful cabinetry that enhances the heart and soul of the home. Located in Calgary, Alberta, call us today! 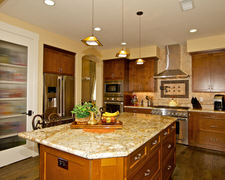 Sandlewood Developments Ltd. provides some of the highest quality kitchen cabinets the industry has to offer. 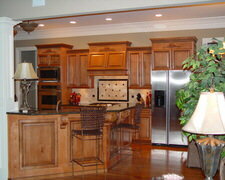 With a wide variety of stains, colors and designs, you’ll be sure to find the perfect cabinets for your home. Multiwood Inc. 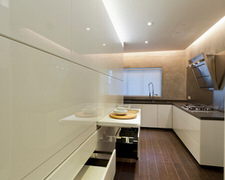 Specializing in Bathroom Vanities, Mirrors, Shower Enclosures and More.